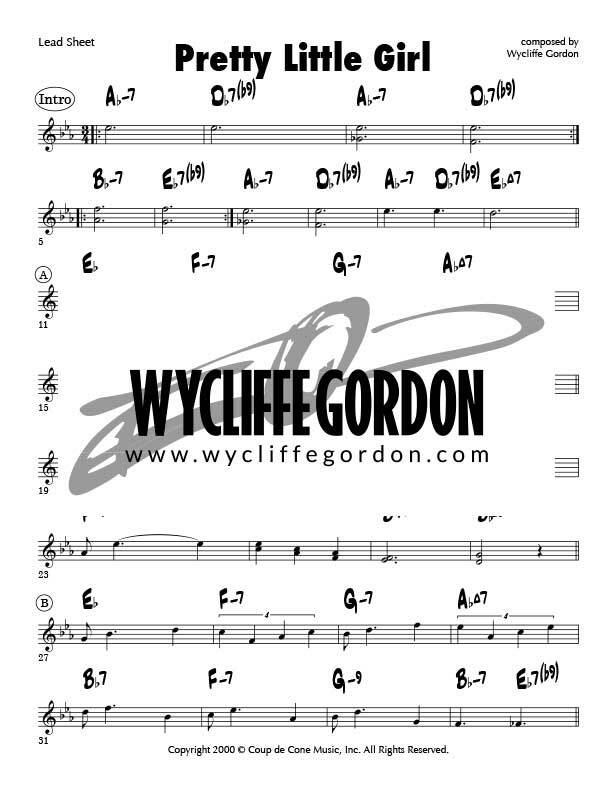 Full Big Band chart with Vocals. This fun arrangement is for two trumpets, trombone and tuba. 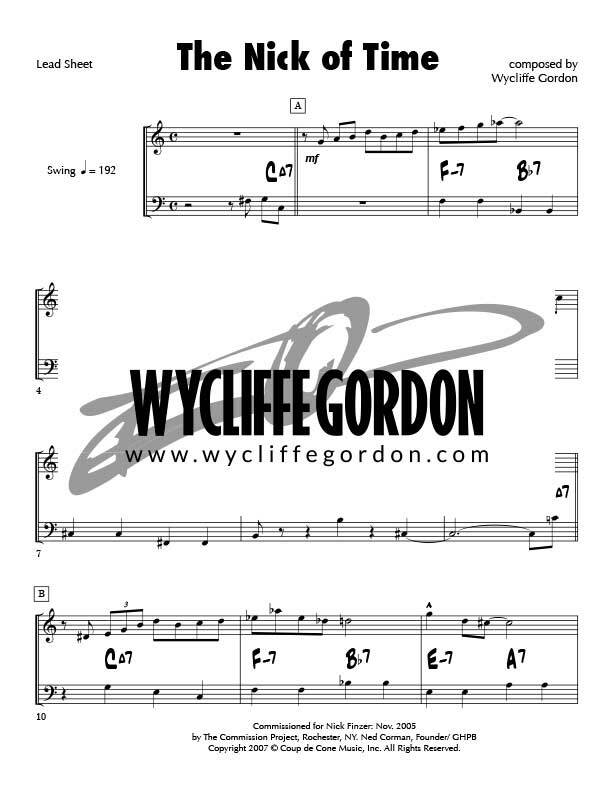 The sound recording example has the drums, and two saxes, but the music is the same! 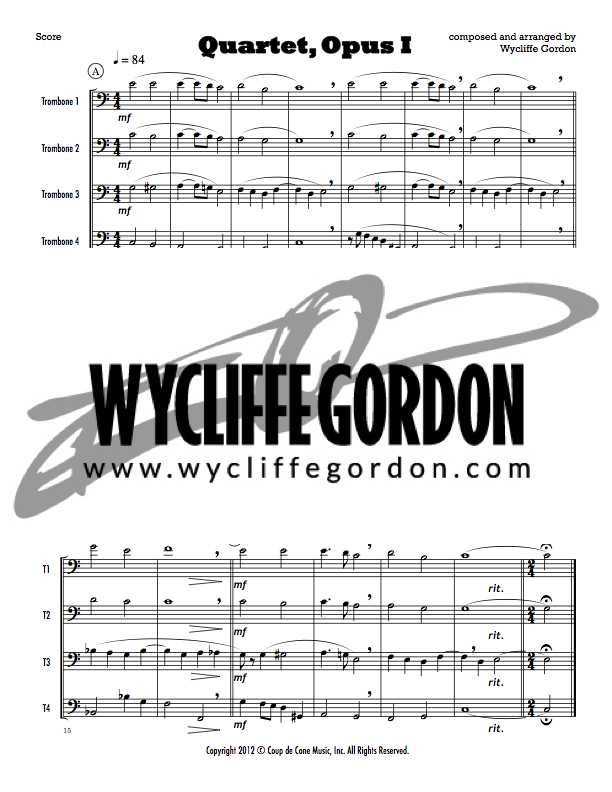 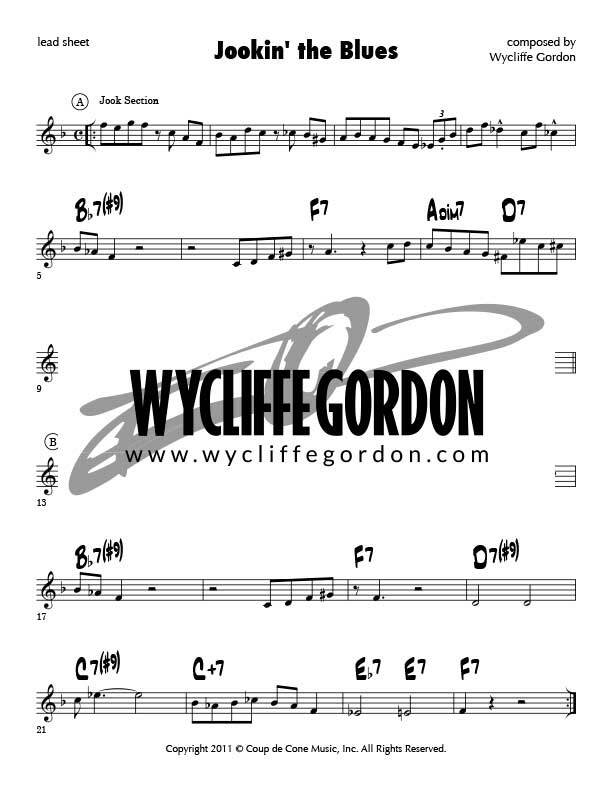 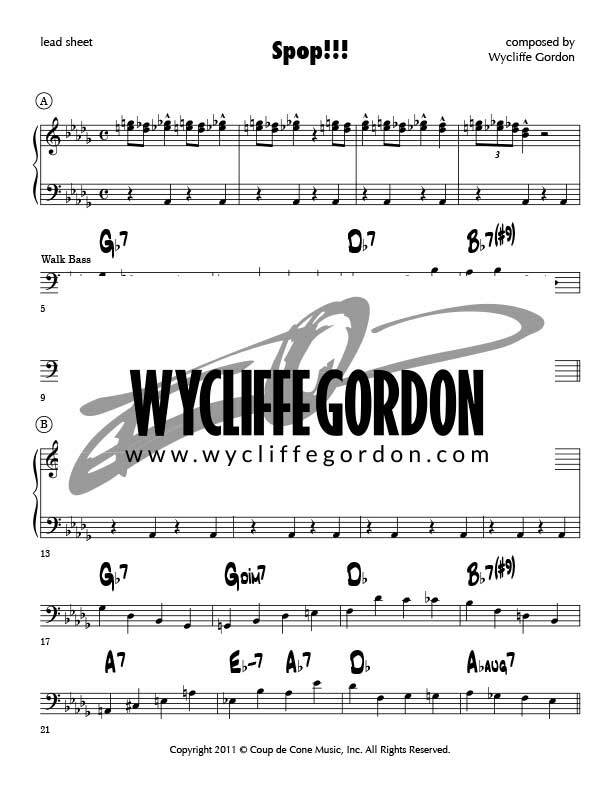 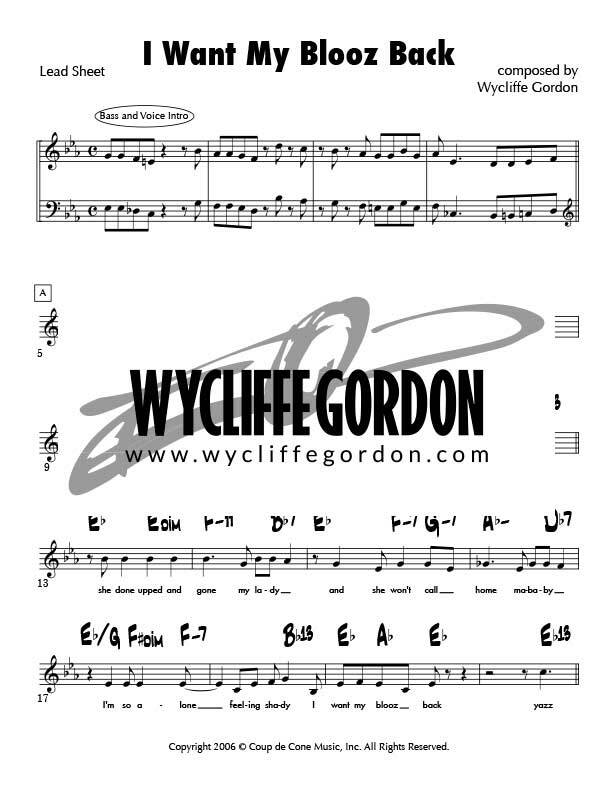 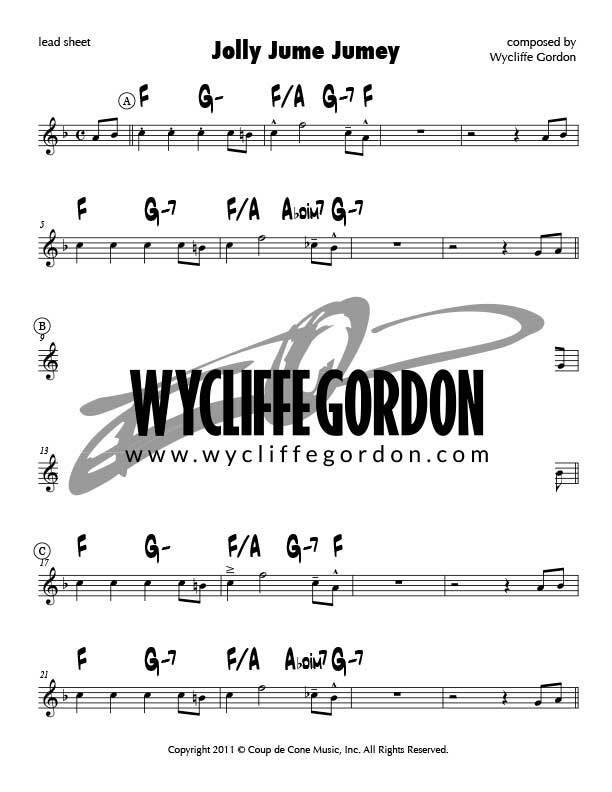 This fun arrangement is for Trumpet, Alto Sax, Tenor Sax and Tuba. 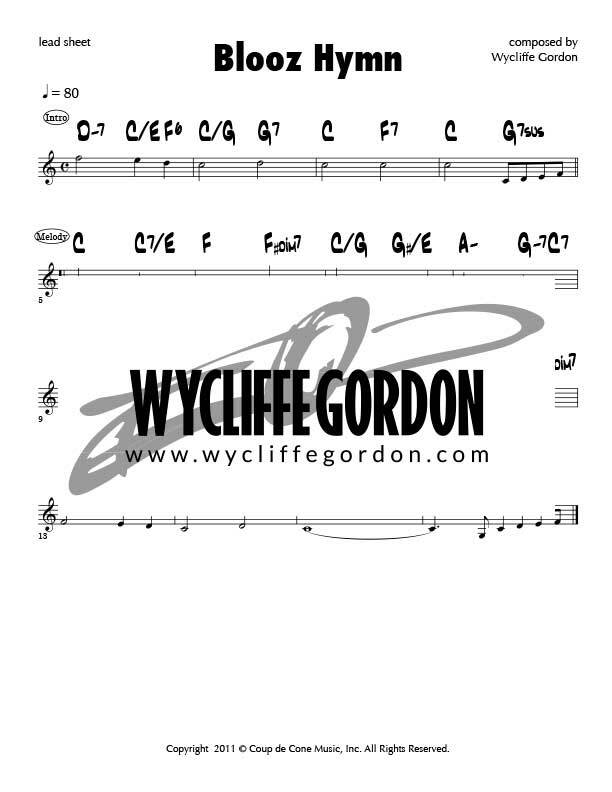 The recording has the drums added which could be a fun addition for your group! 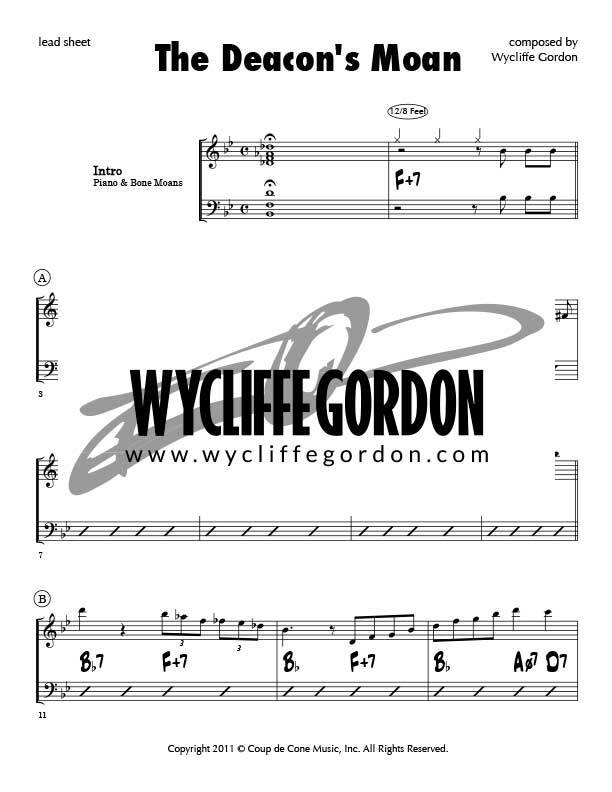 Traditional favorite for two trumpets, trombone and tuba. 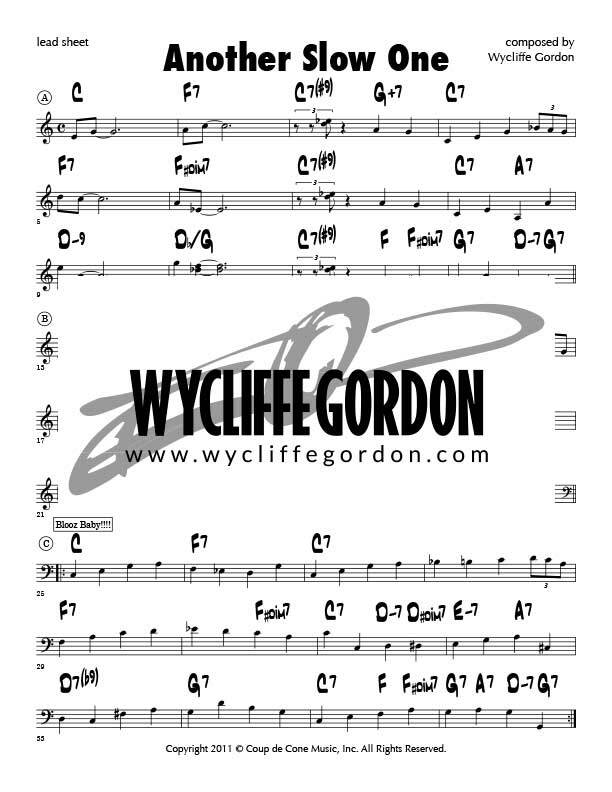 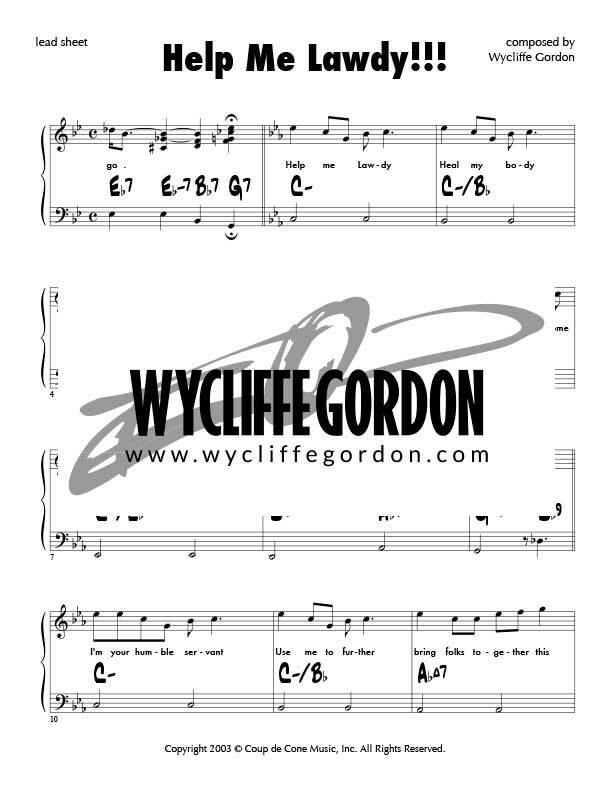 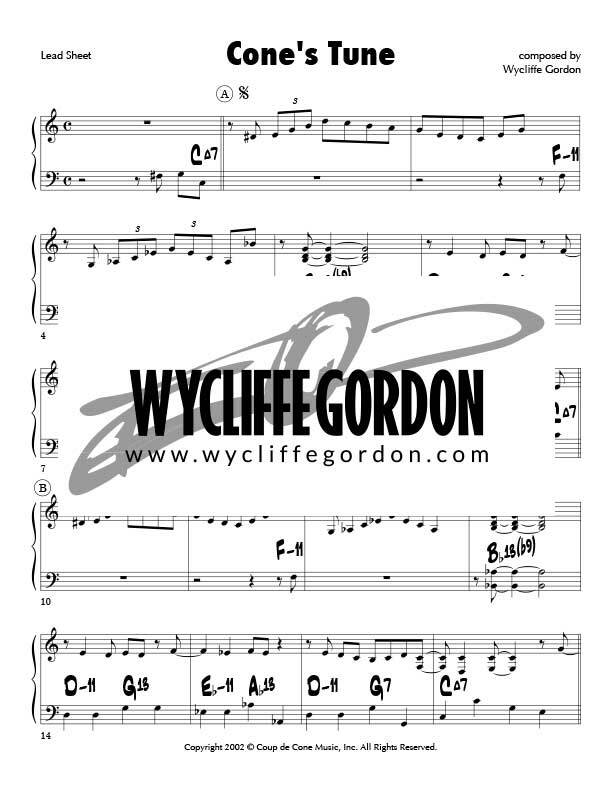 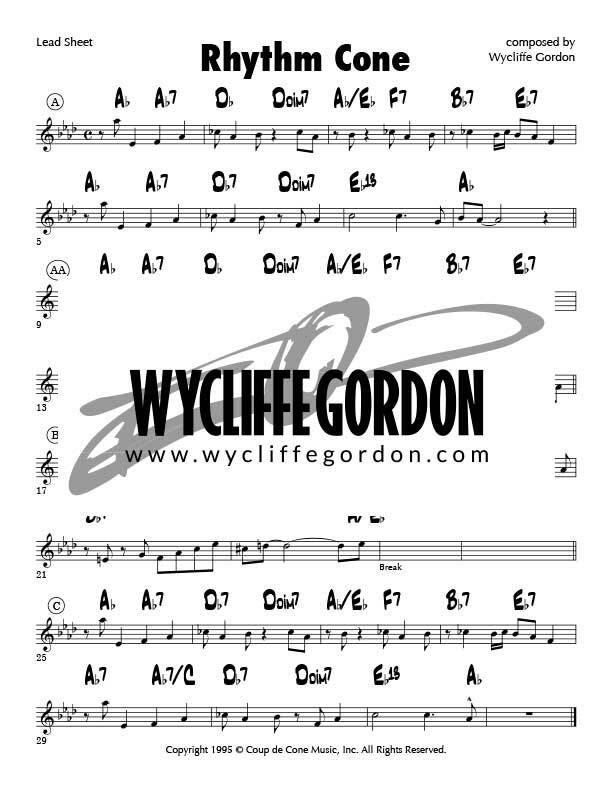 This arrangement is for small group: Trpt, Tbn, A/T/B Sax, plus full Rhythm (piano, bass, drums, and guitar). This exciting new piece was written to commemorate the 70th Anniversary of relations with Sri Lanka. 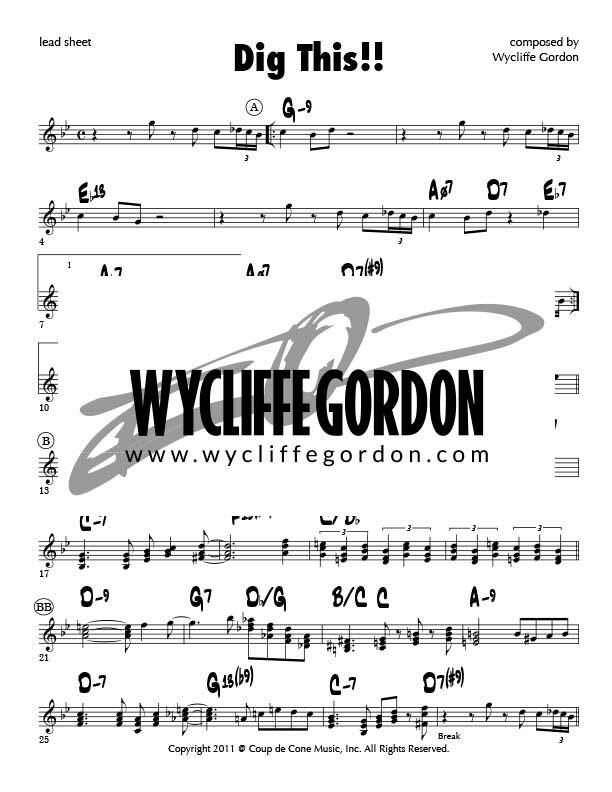 Written in three movements for Sextet, it features Trumpet, Tbone, Tenor Sax, Piano, Bass and Drums. 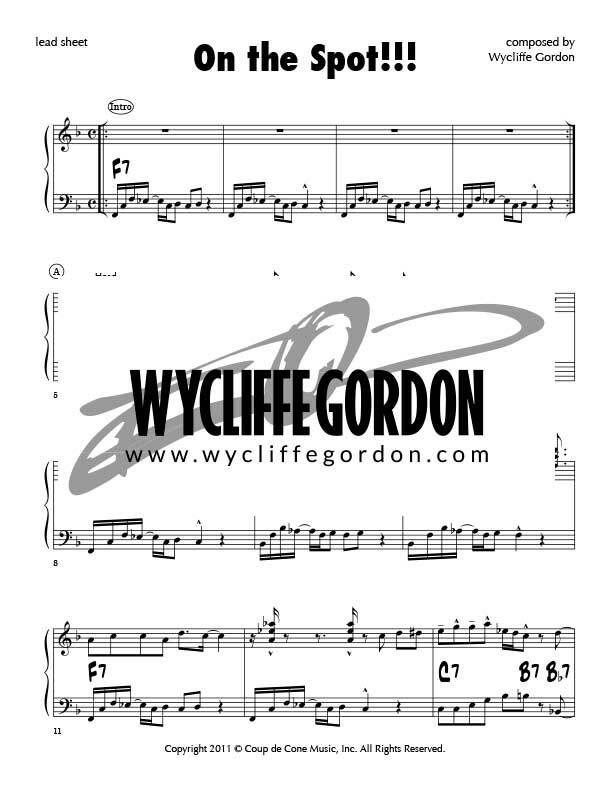 The first movement has optional vocals that can be sung by the Trumpet player or by a vocalist. 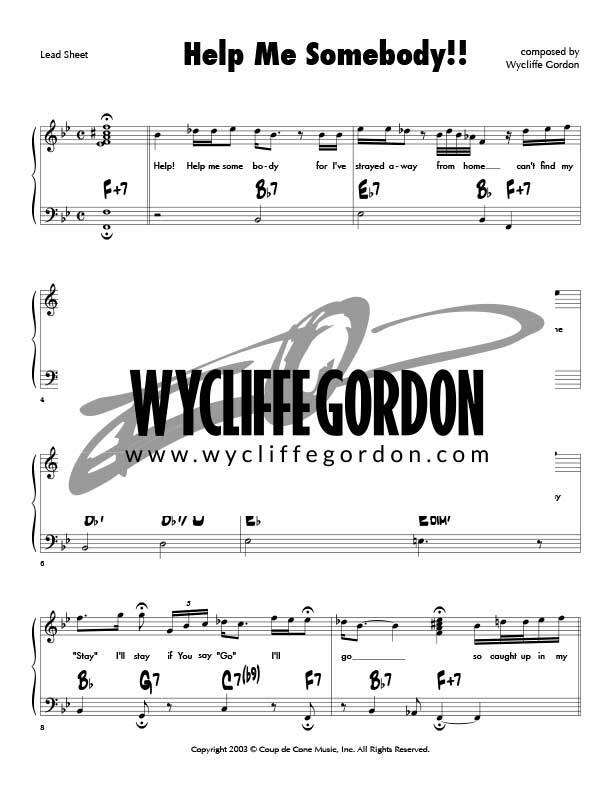 This a fun and exciting new work for small jazz group. 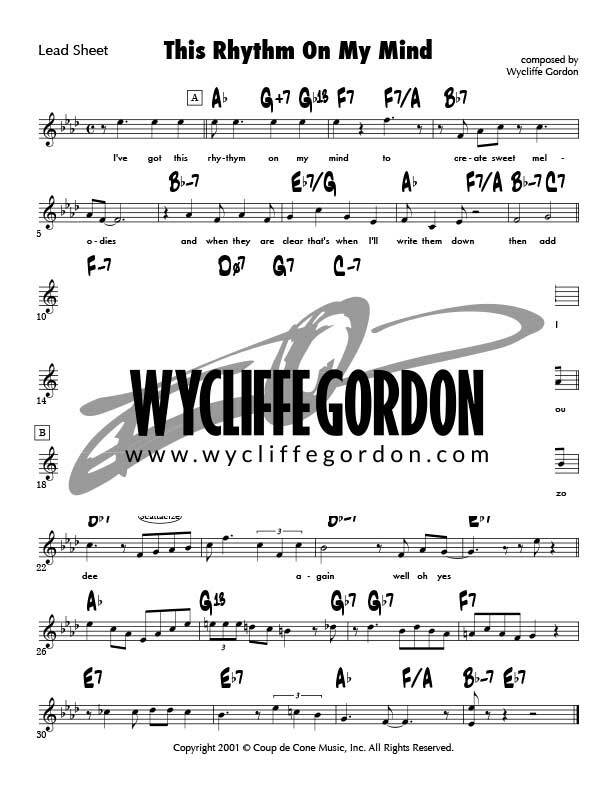 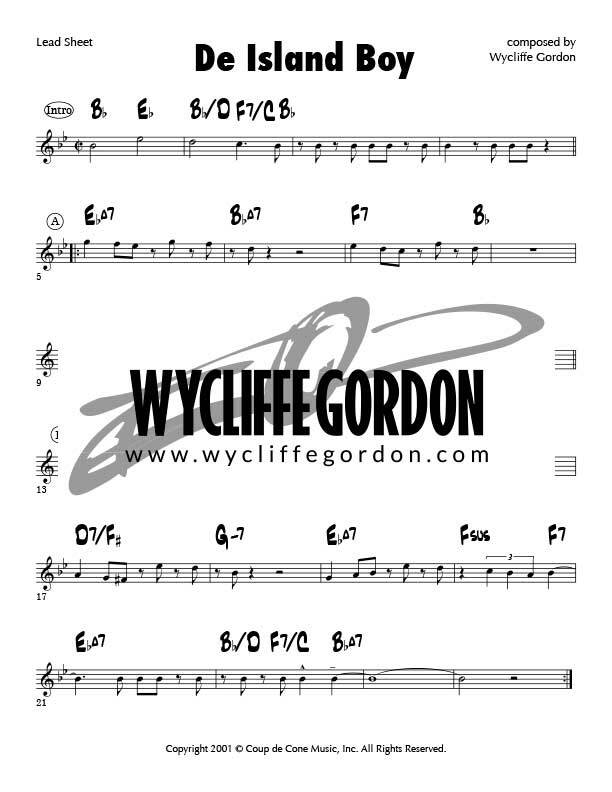 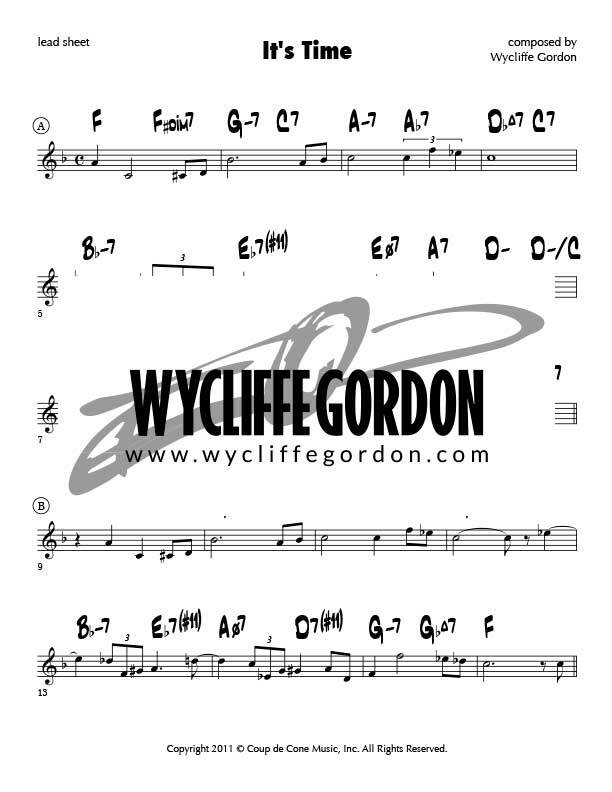 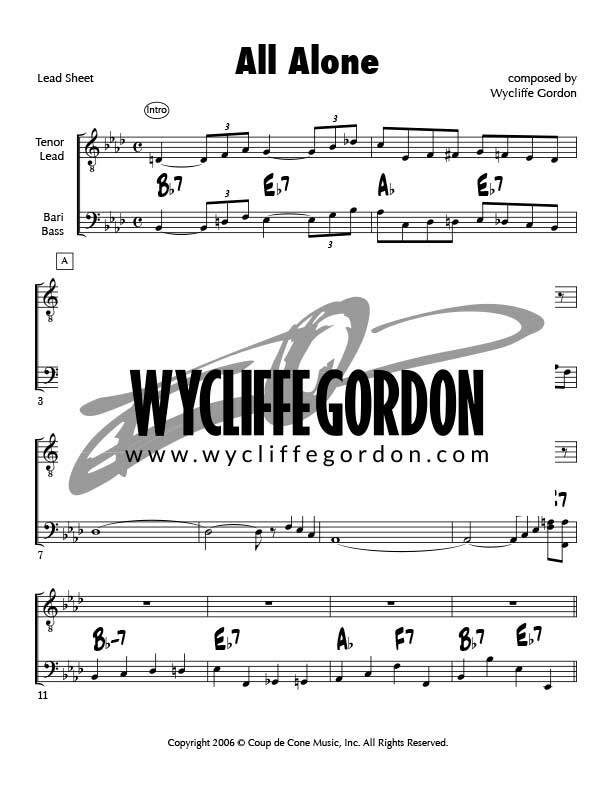 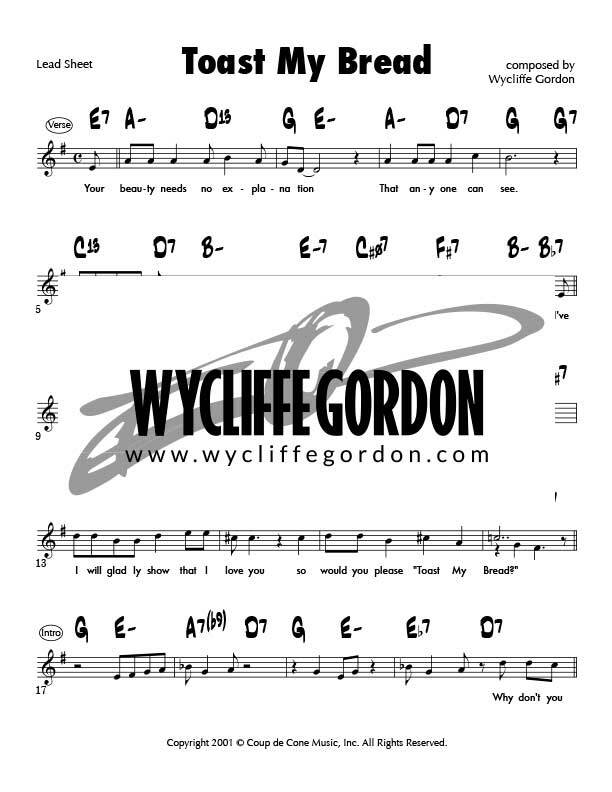 Written for Jazz Quartet: Trombone/Trumpet, Piano, Bass and Drums. 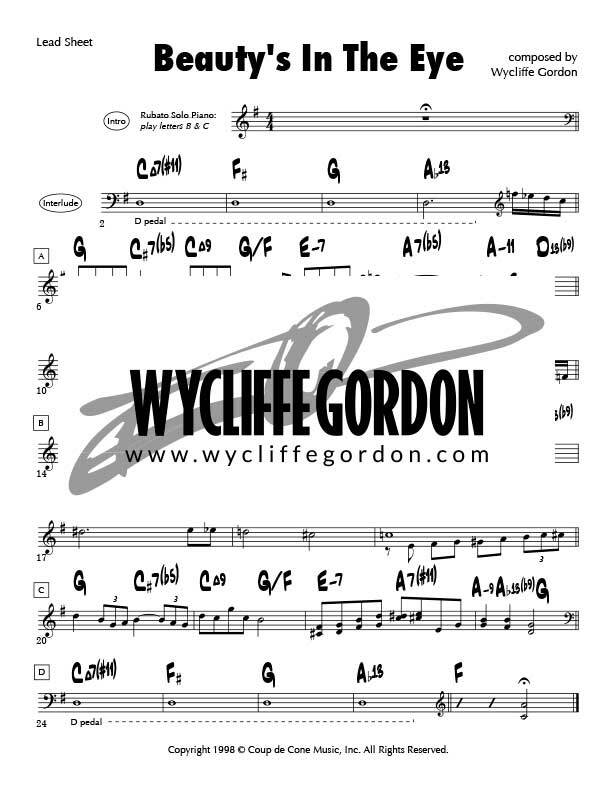 Written for five trombones and rhythm section. Written for five trombones, tuba, and rhythm section. 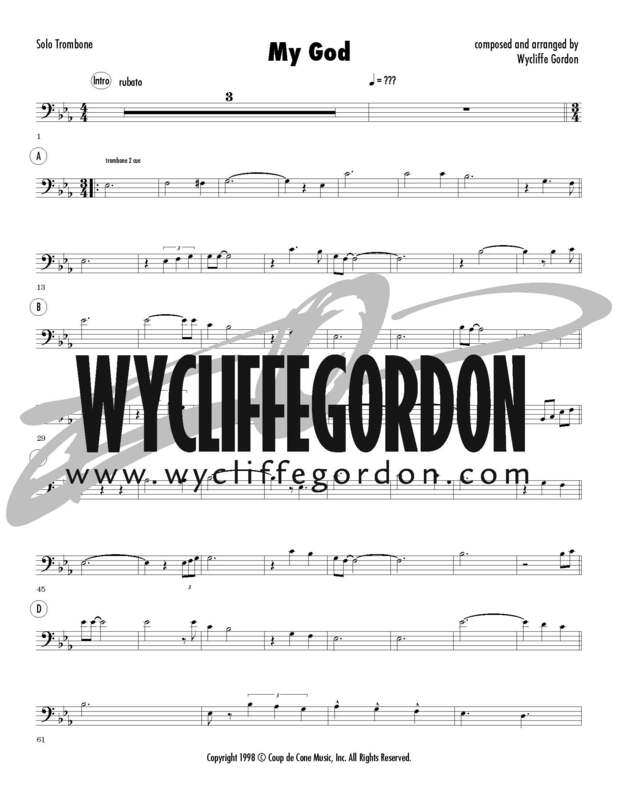 Written for four trombones, flute, rhythm section and optional digeridoo solo.